Aisi Turay has it all under control. At least, she thinks she does. Forget that the most popular girl in school hates her guts and will stop at nothing to embarrass her. 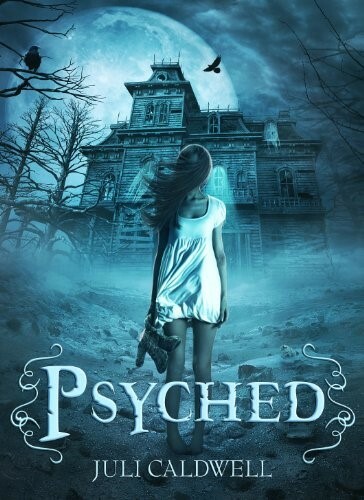 Forget that her little brother is tormented by the ghosts and demons she sees all the time. Forget that her mom is a con artist who pretends to be psychic to make some cash. Forget that her dad is hiding a secret than can destroy everything she knows about herself. Nope, she’s got this one…until that one awful day when she nearly loses it all. With ghost-hunting hottie Vance, a guy who stumbled into her life at the worst possible moment, Aisi must search for the messages hidden in visions and memories to protect her family. Maybe, just maybe, they can reclaim what she thought was lost forever.